The new Nissan Kicks is the trendsetting, fun-loving crossover that won’t break the bank. Goodbye Ordinary. Hello One of a Kind. Head out on your next adventure in the new Nissan Kicks, the fun-loving subcompact crossover that doesn’t sacrifice style in the name of fuel efficiency. 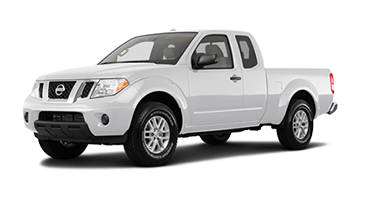 The Kicks features a zippy 1.6-liter four-cylinder engine that produces 125 horsepower and 115 pound-feet of torque. 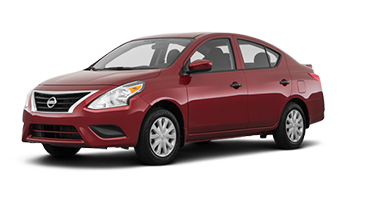 You’ll also benefit from the Kicks’ best-in-class 36 mpg highway fuel economy. Whether you’re meeting friends in Bay City, carpooling to Midland, or shopping in Flint, the new Nissan Kicks gives you the most bang for your buck. It’s not just the Nissan Kicks’ fuel efficiency that makes it noteworthy, it’s also the impeccable styling. The Kicks is a modern masterpiece of contemporary design, garnering curb appeal with its sleek curves, athletic stance, and signature V-motion grille. 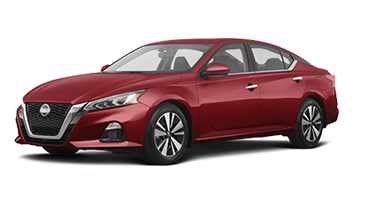 Slip inside and discover an interior that pays special attention to details with premium materials, accent stitching, and chrome trim. Wherever the road takes you, the Nissan Kicks is sure to get people talking. Schedule a test drive with Garber Nissan in Saginaw today and experience the one-of-a-kind Nissan Kicks for yourself. Aggressive styling and sleek design come together to form the new Nissan Kicks. This bold crossover makes a strong statement everywhere it goes with its sharp edges, LED lights, and “floating” roof design. 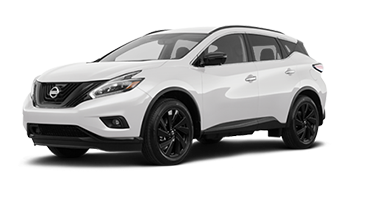 The new Nissan Kicks is a trendsetter. 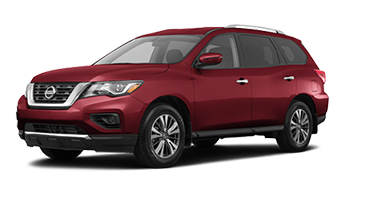 This subcompact crossover has the sharp exterior styling you want to stand out in a crowd with its V-motion grille, athletic stance, and sleek curves. Brighten the road ahead with the new Nissan Kicks’ LED headlights that cast a whiter beam of light than traditional bulbs. In the rear, you’ll find the Kicks’ aerodynamic wraparound LED taillights broadcasting your intentions to vehicles behind you. Stand out in a crowd with the Nissan Kicks’ “floating” roof design that blacks out the pillars framing the windows, creating the illusion of a floating roof. Keep ice, frost, and fog at bay with the Nissan Kicks’ available heated side-view mirrors that automatically activate when you turn on the rear defroster. The new Nissan Kicks comes in an array of color combinations, with the option to choose a contrasting color for the roof. 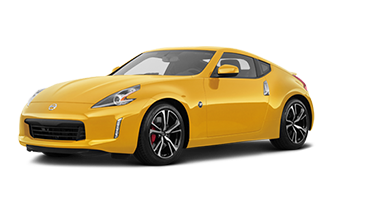 If you don’t see the exact color combination you want, the Nissan Color Studio allows you to select custom combinations for this fun-loving crossover. Sit back and relax in the new Nissan Kicks with a trendy interior that compliments the outside. 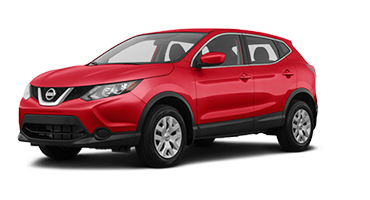 With a cabin composed of premium materials, heated front seats, and plenty of cargo space, this subcompact crossover ensures a comfortable ride. Nissan crafted the Kicks ‘ interior with a forward-thinking vision in mind. The dashboard boasts a “gliding wing” effect, guiding the eye to the center console. 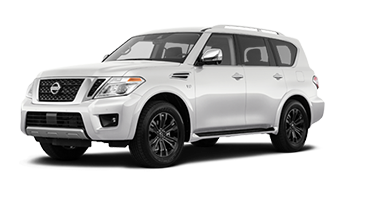 The rest of the cabin comprises premium materials like Prima-Tex™ leather, accent stitching, and chrome trim so you ride in style. The new Nissan Kicks may be a subcompact crossover, but it offers more room than you would expect. 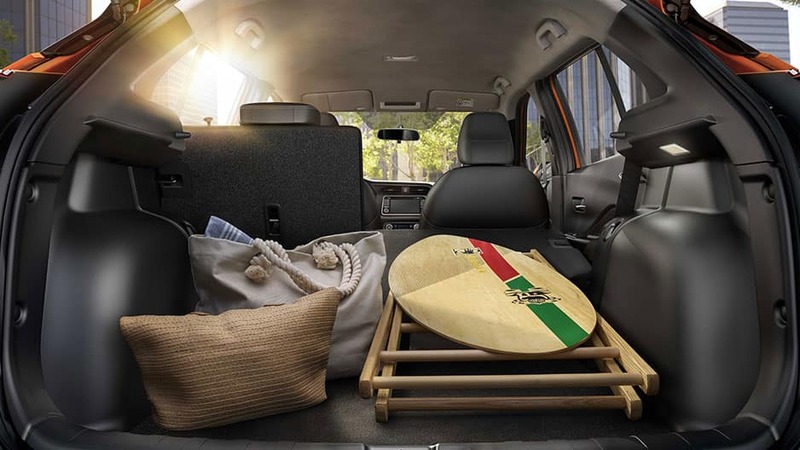 With the 60/40 split-fold rear seat lowered, you’ll have up to 32.3 cubic feet of EPA-rated cargo space to play with. Up your comfort level in the new Nissan Kicks with zero-gravity heated seats. Nissan designed these state-of-the-art seats to reduce fatigue on long drives. Then the available Quick Comfort heated front seat chases away the winter chill on your morning commute. Set your perfect temperature and keep it there with the available Automatic Climate Control. Rather than fiddling with a dial trying to find a comfortable temperature, Automatic Climate Control lets you choose the exact temperature you want the interior to be at. Enhancing the Nissan Kicks’ sporty feel is the D-shaped steering wheel. There are also steering wheel-mounted controls that make it easy to answer calls, set cruise control, and select music without removing your hands from the wheel. Never miss a thing in the new Nissan Kicks thanks to a plethora of advanced technology features. Sync your mobile device and get your music jamming through the Bose® Surround Sound System, ensuring your morning commute is never boring again. 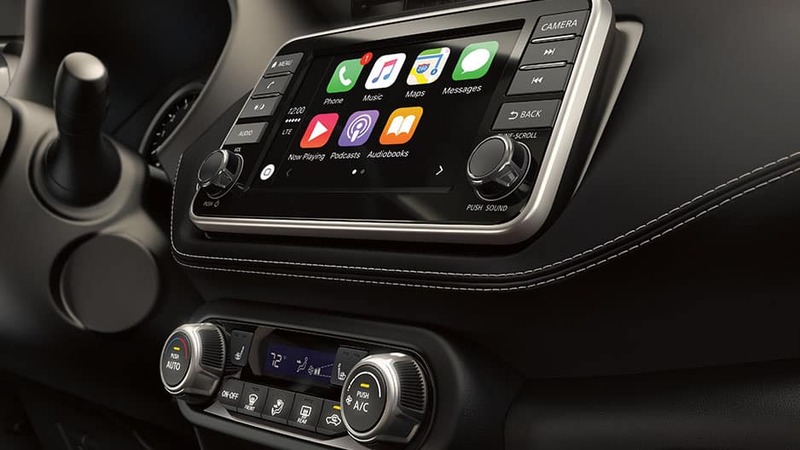 Connect your mobile device to the 7-inch touchscreen via Bluetooth® or the USB ports and enjoy easy access to your favorite apps, courtesy of Apple CarPlay™ or Android Auto™. With these innovative systems, you can play your favorite music, answer calls, and even use navigation tools just like you would on your smartphone. Enjoy concert-quality sound wherever the road takes you with the available Bose Personal Plus Audio. This system features eight speakers, including a Bose Ultranearfield™ driver headrest speaker, that surround you in crystal-clear audio on every commute. The new Nissan Kicks 7-inch Multi-Information Display screen keeps important vehicle data such as a digital tachometer, current audio, and fuel economy front and center with the option to cycle through the screens with the steering wheel-mounted controls. Always enter a comfortable vehicle with the Nissan Kicks’ Intelligent Key with Push Button Ignition and Remote Engine Start. Press a button on the key fob to start the engine remotely, allowing it to warm up or cool down before you get in. 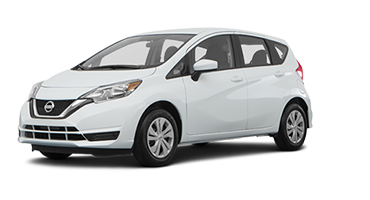 And once you’re ready to go, the keyless entry lets you get in and head out on the road. Tired of the same old playlists? 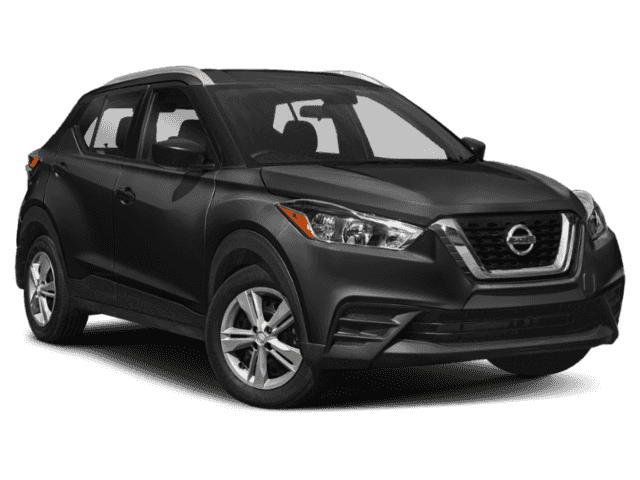 Shake things up with the Nissan Kicks’ three-month trial subscription to SiriusXM Satellite Radio. You’ll have access to over 150 channels of commercial-free music, sports, entertainment, and so much more. Whether you’re commuting to work or going on a cross-country adventure, you can rely on the Nissan Kicks suite of Advanced Safety Technology to keep you safe. With systems like Forward Collision Warning and the Advanced Airbag System, you can trust the Kicks to have your back. This system monitors the vehicle ahead of you and alerts you if you’re following too closely. If the system detects a front-end collision is imminent, it will engage Automatic Emergency Braking to lessen the severity of an impact or avoid it altogether. 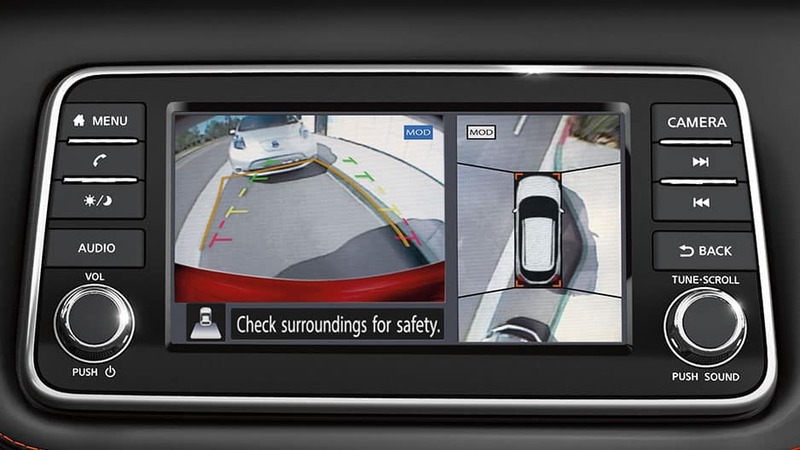 The Nissan Kicks’ available Intelligent Around View Monitor uses four cameras to give you a 360 degree bird’s-eye view of the surrounding area. There are also selectable split-screen close-ups of the front, rear, and curbside. Don’t let low tire pressure catch you off guard. 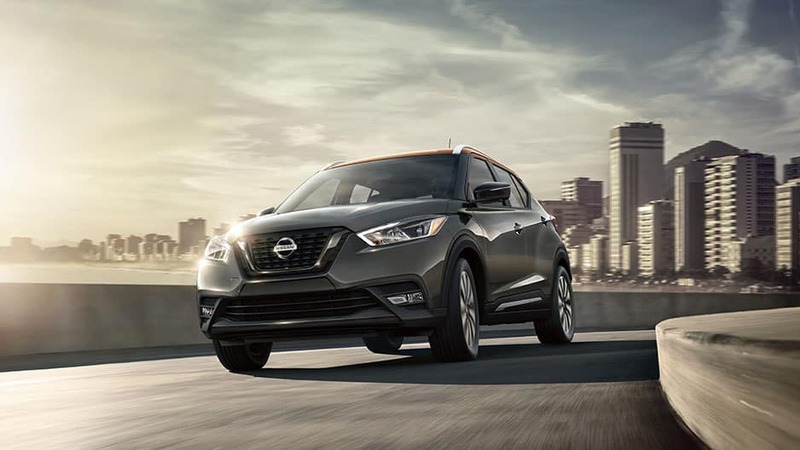 With the Nissan Kicks’ Tire Pressure Monitoring System, this subcompact crossover monitors all four tires and alerts you when one of them is low on pressure. This system monitors the Nissan Kicks blind spots. When it detects a vehicle is in your blind spot, it warns you with an illuminated icon on the corresponding side-view mirror. Nissan designed the new Kicks with your most precious cargo in mind. With the Lower Anchors and Tethers for Children system, you can ensure that compatible cars seats stay securely in place. Spend less time at the pump and more time on the road in the new Nissan Kicks. 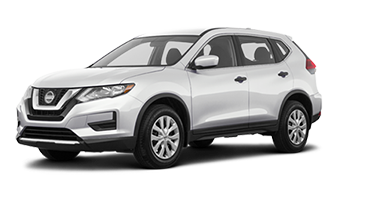 Offering best-in-class fuel economy with its 1.6-liter four-cylinder engine, this crossover is ready for whatever life throws your way. 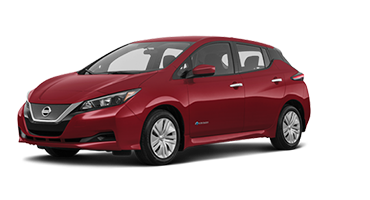 With the new Nissan Kick’s 1.6-liter four-cylinder engine, this subcompact crossover boasts 125 horsepower and 115 pound-feet of torque, and best-in-class fuel economy at 36 mpg highway. The new Nissan Kicks uses speed-sensitive steering to adjust the steering feel automatically based on how fast the vehicle is going. And because the steering system is electric and does not run on engine power, it does not rob the Kicks of precious fuel economy. The new Nissan Kicks offers a helping hand on slopes and inclines with Hill Start Assist. 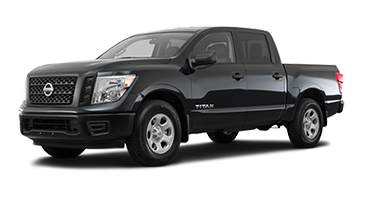 When you take your foot off the brake, Hill Start Assist will hold the vehicle from rolling backward for a moment while you move your foot to the accelerator. Enjoy a smooth ride with the Nissan Kicks’ Active Ride Control. This system automatically adjusts engine torque and applies brakes when you hit a bump or pothole, keeping your ride as smooth as possible. The Intelligent Engine Brake system gives the Nissan Kicks smoother deceleration. When you apply the brakes, this system activates and uses the drivetrain to help slow the Kicks down as smoothly as possible. Stop putting off your next road trip and hit the road in the new Nissan Kicks. No matter how long or far you drive, you can rely on this innovative crossover to keep you entertained the entire time. Connect your mobile device to the 7-inch infotainment screen and jam out to your favorite playlists or answer calls hands-free. Never worry about missing out on anything ever again. The Nissan Kicks ensures you have enough space to bring everything along for the ride. Lower the 60/40 split-fold rear seats and you’ll unlock up to 32.3 cubic feet of EPA-rated cargo capacity. That’s more than enough room for your luggage, sporting equipment, or camping gear. 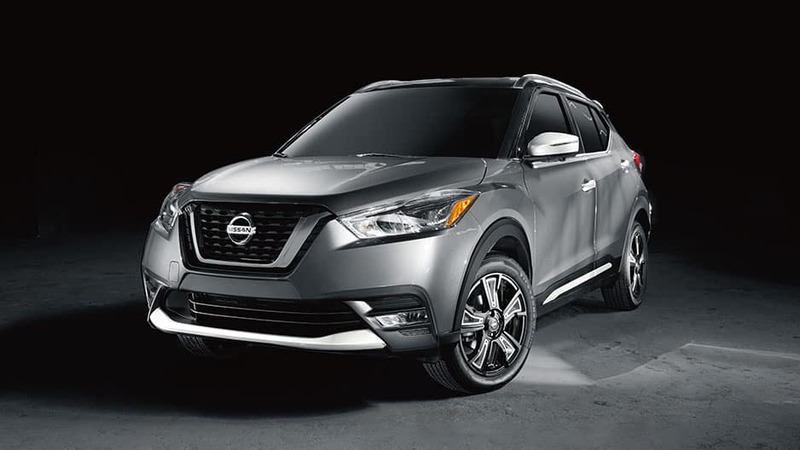 Discover what you’ve been missing today, by scheduling a test drive of the new Nissan Kicks with Garber Nissan in Saginaw. *MSRP: Price is Manufacturer’s Suggested Retail Price (MSRP). 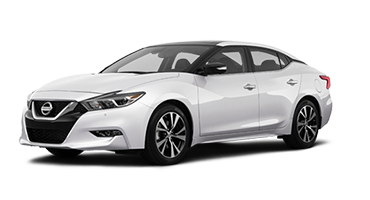 MSRP excludes tax, title, license, options and destination charge. Dealer sets actual price. MSRP is for the 2018 Nissan Kicks. *MPG: 2018 EPA Fuel Economy Estimate 31 city / 36 highway / 33 combined MPG. Actual mileage may vary with driving conditions – use for comparison only. MPG is for 2018 Nissan Kicks.